Tinder, a global social app for meeting new people, matches with travel360.com, AirAsia's one stop travel platform, to hook you up to witness South Korean superstar Seungri first solo concert - SEUNGRI 2018 1st SOLO TOUR [THE GREAT SEUNGRI] in SEOUL x BC CARD on 5 August 2018 at Jangchun Arena, Seoul, South Korea. The concert ticket giveaway contest will run on travel360.com Facebook Page and is open for fans in 4 Asean countries - Malaysia, Thailand, Indonesia and Vietnam starting from today until 18 July 2018 (Wednesday). *Only entries submitted in English will be accepted. *Multiple entries are allowed but participants will only be entitled to win based on 1 entry. 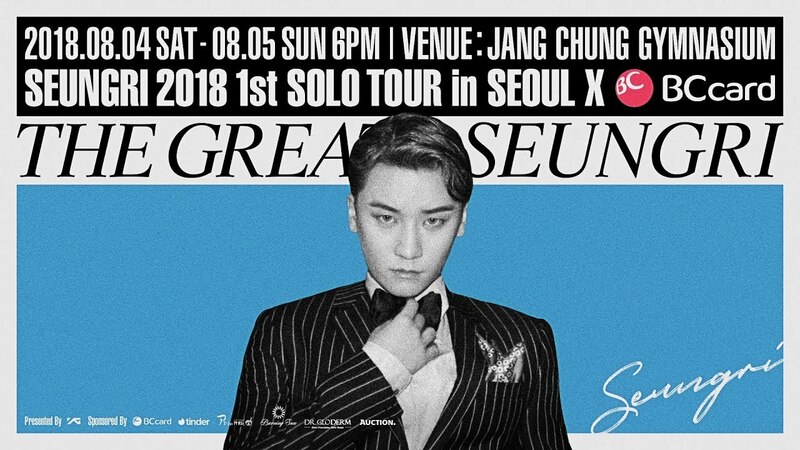 One winner from each country will be selected and each winner will receive a pair of concert tickets, hotel accommodation and a return trip to Seoul with AirAsia. The winners will be announced via email on 20 July 2018. 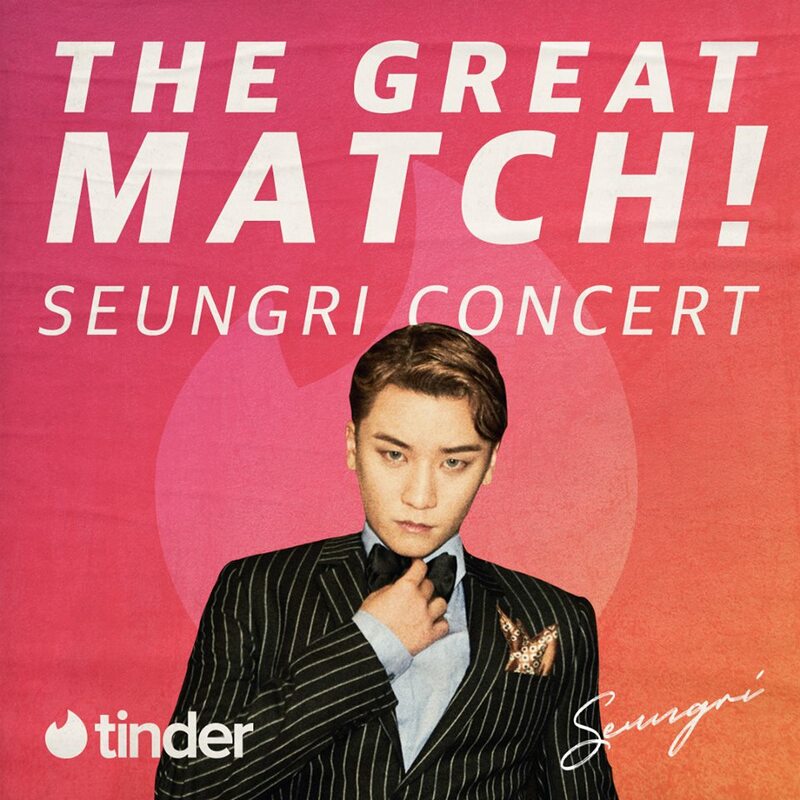 The contest also runs in South Korea starting today until 20 July 2018 on Tinder app. 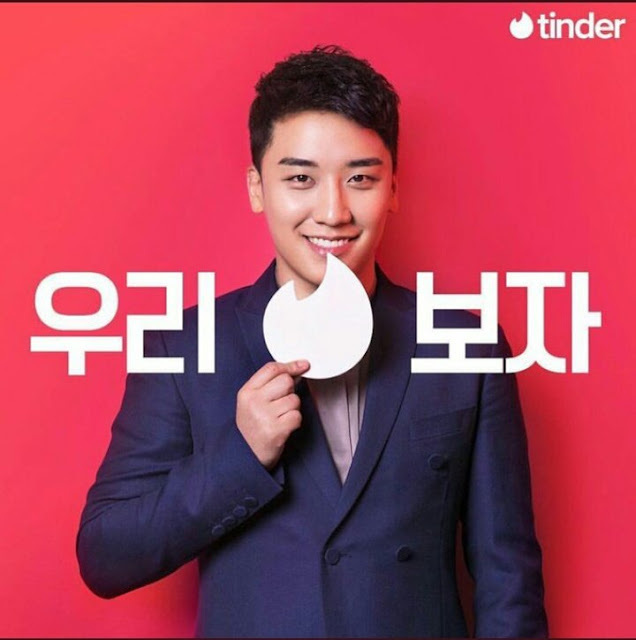 Along with Big Bang's Seungri concert sponsorship, advertising, secret party and other activities, Tinder plans to offer various brand experience to users and aims to raise brand awareness in the social app market in Korea through various cultural events.